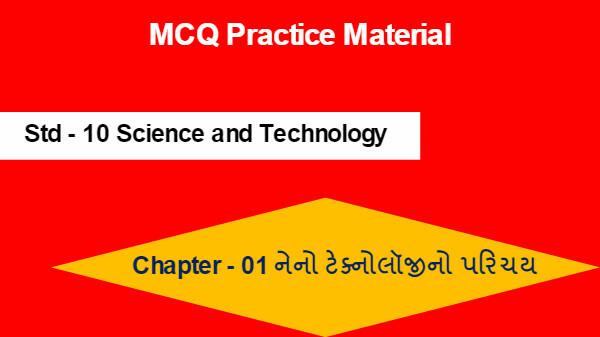 Standard 10 Science MCQ Chapter 01 question list for imminent board examination. The list contains 100 best MCQ from chapter 01. It’s given with answer which is very useful for exam preparation. Please read our other related topics. we are going to update and adding new exam oriented material and content for you. Refer our chapter-wise MCQ practice test paper Also, share our website with your friends.